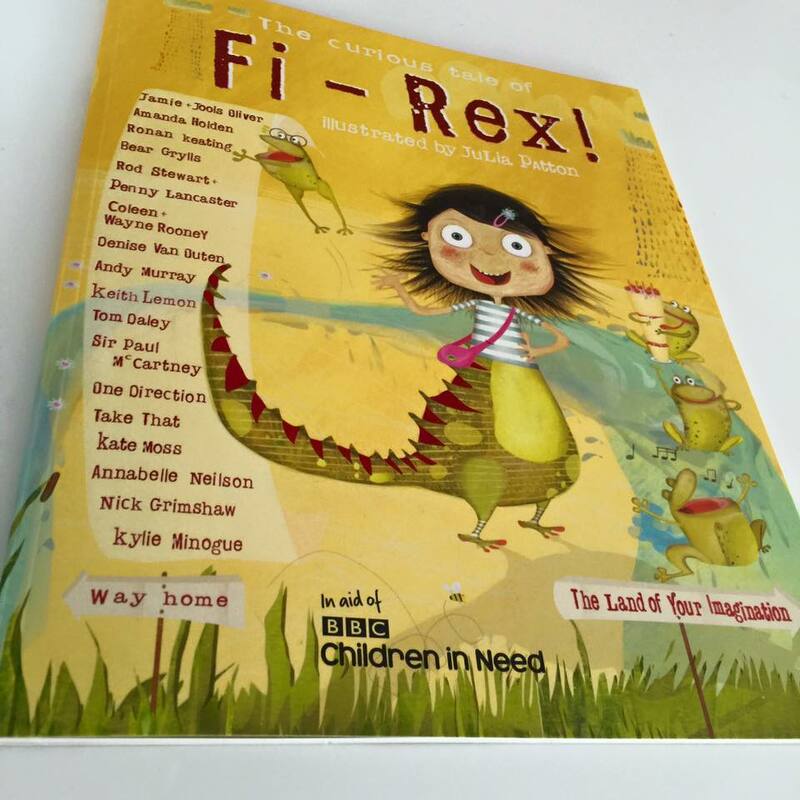 It’s BBC Children in Need and what better way to celebrate than with a book written in aid of such a worthy charity. We know only too well the outcry that ensues when a celebrity writes a book, but bear with us as this is different. 25 extremely well known faces have come together in a game of consequences, to produce a very special and totally unique story. From Paul McCartney and Kylie Minogue to One Direction and Bear Grylls, the names couldn’t get any bigger. Each section has been written by a different celebrity and it produces an amusing and thrilling story as a result. 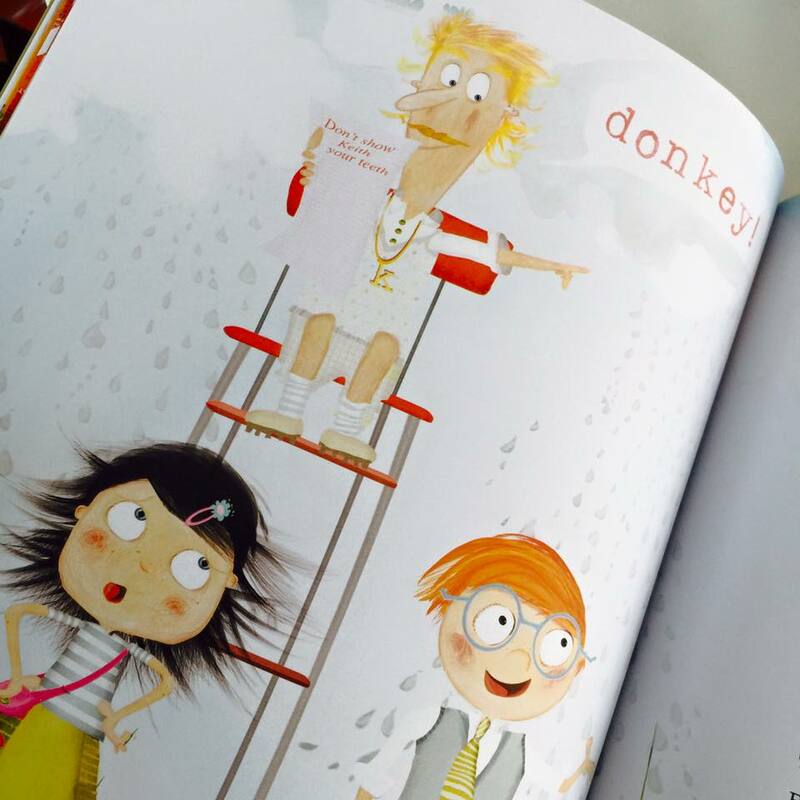 This most unusual story has been cleverly combined with Julia Patton‘s quirky illustrations and makes for a great read. 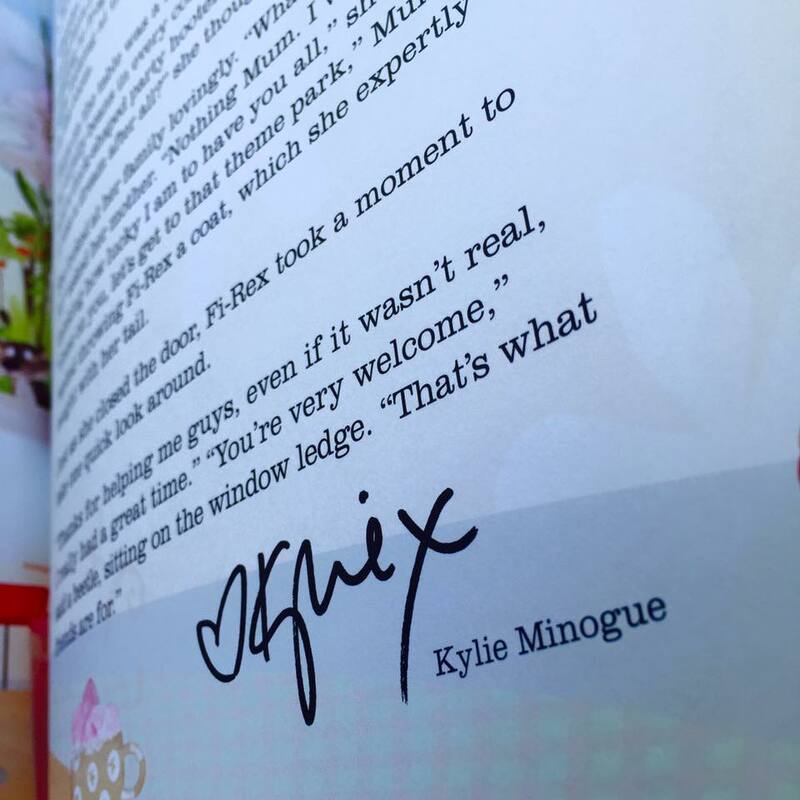 Many of the stars loved Julia’s illustrations so much they requested the original artwork. It’s also important to point out that ALL proceeds will be going directly to the charity so hats off to Fat Fox Books for what will undoubtedly raise substantial amounts for Children in Need.